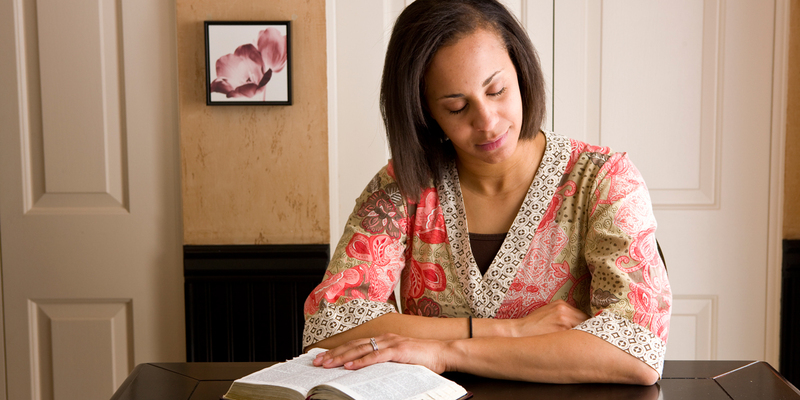 How Can The Book Of Mormon Help Saints Live The Law Of Consecration? 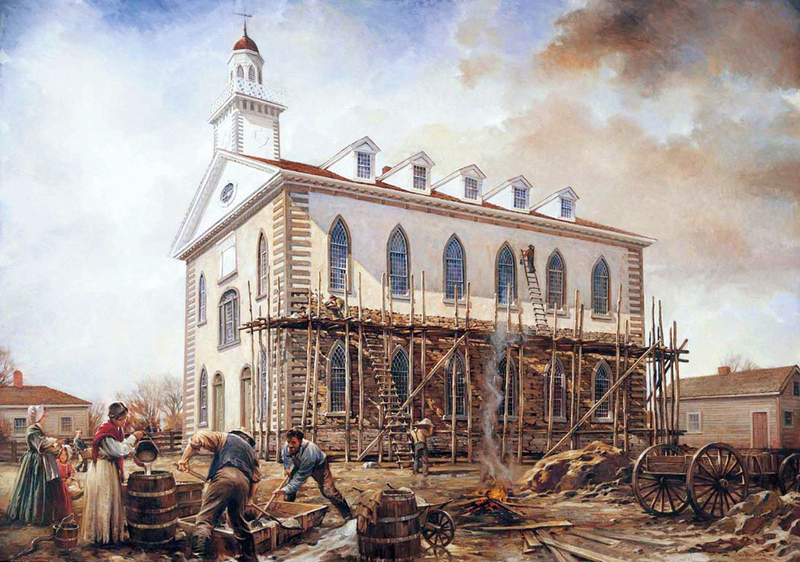 Although subsequent revelations would expand on the Law of Consecration and adapt it to the needs of the Saints,7 many of its fundamental principles had already been taught in the Book of Mormon. For instance, Jacob taught his people that they should first seek “for the kingdom of God,” and then afterward it was appropriate to seek and obtain riches “for the intent to do good—to clothe the naked, and to feed the hungry, and to liberate the captive, and administer relief to the sick and the afflicted” (Jacob 2:18–19). To help his people understand why this law was given, King Benjamin asked, “For behold, are we not all beggars? Do we not all depend upon the same Being, even God, for all the substance which we have, for both food and raiment, and for gold, and for silver, and for all the riches which we have of every kind?” (Mosiah 4:19). “Alma commanded that the people of the church should impart of their substance, every one according to that which he had; if he have more abundantly he should impart more abundantly; and of him that had but little, but little should be required; and to him that had not should be given” (Mosiah 18:27). Amulek warned that “if ye do not remember to be charitable, ye are as dross, which the refiners do cast out, (it being of no worth) and is trodden under foot of men” (Alma 34:29). The Book of Mormon even demonstrates what can be achieved when a people collectively live this law. 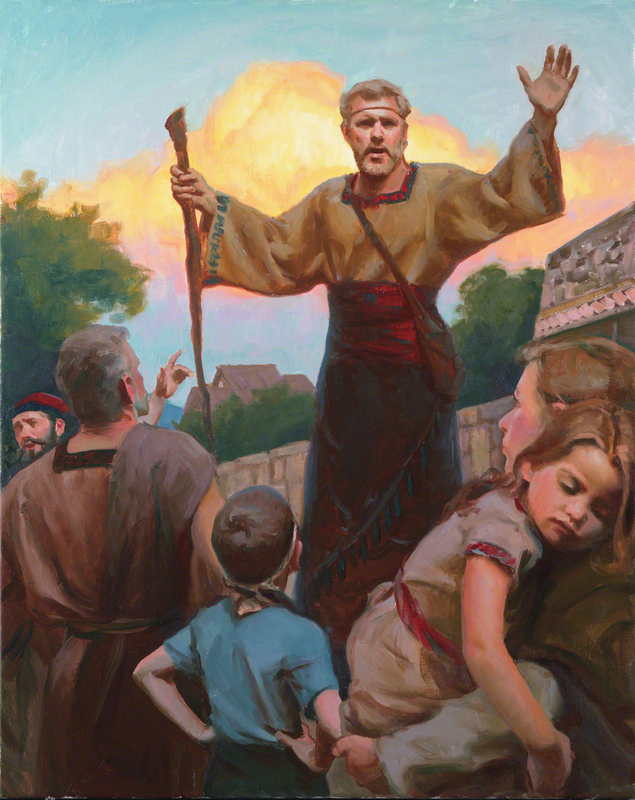 After the Savior’s ministry in 3 Nephi, they “had all things common among them; therefore there were not rich and poor, bond and free, but they were all made free, and partakers of the heavenly gift” (4 Nephi 1:3).8 In these and many other ways, the Book of Mormon can help readers understand the Law of Consecration and develop the faith to live it. Steven C. Harper, “All Things Are the Lord’s: The Law of Consecration in the Doctrine and Covenants,” in The Doctrine and Covenants: Revelations in Context, ed. Andrew H. Hedges, J. Spencer Fluhman, and Alonzo L. Gaskill (Salt Lake City and Provo, UT: Deseret Book and Religious Studies Center, Brigham Young University, 2008), 212–228. Lindon J. Robison, “‘No Poor Among Them,’” Journal of Book of Mormon Studies 14, no. 1 (2005): 86–97, 130. Neal A. Maxwell, “‘Swallowed Up in the Will of the Father,’” Ensign, November 1995, online at lds.org. Frank W. Hirschi, “Law of Consecration” in Encyclopedia of Mormonism, 4 vols., ed. Daniel H. Ludlow (New York, NY: Macmillan, 1992), 1:312–314. Marion G. Romney, “Living Welfare Principles,” Ensign, November 1981, online at lds.org. 1.See Hugh Nibley, Approaching Zion, The Collected Works of Hugh Nibley, Volume 9 (Salt Lake City and Provo, UT: Deseret Book and FARMS, 1989), 487–523. 2.Richard Lyman Bushman, Joseph Smith: Rough Stone Rolling (New York, NY: Vintage Books, 2005), 165. 3.See Steven C. Harper, “The Law,” in Revelations in Context: The Stories behind the Sections of the Doctrine and Covenants (Salt Lake City, UT: The Church of Jesus Christ of Latter-day Saints, 2016), online at lds.org. 4.For example, they believed that “what belonged to a brother belonged to any of the brethren,” leading them to “take each other’s clothes and other property and use it without leave: which brought on confusion and disappointments.” John Whitmer, History, 1831–circa 1847, p. 11, online at josephsmithpapers.org. 5.See Sherilyn Farnes, “‘A Bishop unto the Church,’” in Revelations in Context, online at lds.org. 6.History, 1838–1856, volume A-1, p. 93, online at josephsmithpapers.org. 7.See Doctrine and Covenants 51; 78; 82:17–21; 83; 85; 104. 9.Harper, “The Law,” online at lds.org. 10.Frank W. Hirschi, “Law of Consecration” in Encyclopedia of Mormonism, 4 vols., ed. Daniel H. Ludlow (New York, NY: Macmillan, 1992), 1:312. See also, Karl Ricks Anderson, “Consecration in Ohio and Missouri,” in Encyclopedia of Mormonism, 1:314–315. 11.Gordon B. Hinckley, Teachings of Gordon B. Hinckley (Salt Lake City, UT: Deseret Book, 1997), 639. 12.Henry B. Eyring, “Opportunities to Do Good,” Ensign, May 2011, 22, online at lds.org. 13.LeGrand L. Baker, The Book of Mormon as an Ancient Israelite Temple: Nineteen Classic Temple Characteristics of the Book of Mormon (Salt Lake City, UT: Eborn Books, 2012), 132. 14.Robison, “‘No Poor Among Them,’” 93. See also, Book of Mormon Central, “Why Did Mormon Emphasize the Zoramites’ Costly Apparel? (Alma 31:28),” KnoWhy 283 (March 6, 2017). 15.See Book of Mormon Central, “Why Would Zeezrom Attempt to Bribe Amulek? (Alma 11:22),” KnoWhy 118 (June 9, 2016). For Zeezrom’s repentance and transformation see, Alma 15:2–12. 16.The fact that Lamoni’s father was a powerful Lamanite king makes the story of his conversion, and his willingness to forsake his worldly possessions and status, even more meaningful. See Book of Mormon Central, “What Did It Mean to be King over All the Land? (Alma 20:8),” KnoWhy 128 (June 23, 2016). 17.Neal A. Maxwell, “‘Swallowed Up in the Will of the Father,’” Ensign, November 1995, online at lds.org. 18.Bruce R. McConkie, “Obedience, Consecration, and Sacrifice,” Ensign, May 1975, online at lds.org. 19.John Whitmer, History, 1831–circa 1847, p. 21, online at josephsmithpapers.org. 20.Marion G. Romney, “Living Welfare Principles,” Ensign, November 1981, online at lds.org. Socialism is Satan's substitute for the law of consecration. It is important to remember that the Lord's law presumes free choice, not force from an all-powerful government. Just because giving to the poor is the right thing to do, doesn't mean forcing people to give to the poor by means of payroll confiscations is right. Such governing robs its people of a charitable heart and promotes corruption. I have lived in a socialist country for 13 years and see how that happens. It isn't law the law of consecration to vote for other people to give money to the poor. It's a relief to have such a solid, well-founded article written about this subject. I don't know how many times the social LDS doctrine and political group pages have discussions that are contrary to these quotes. The full law of Consecration is very unpopular and purposely ignored by many Saints as a "political misunderstanding".